postpone their series finale against Oakland. youngster. Now they are left to wonder, what if – both on and off the field? We hardly knew you Nick, rest in peace 34. 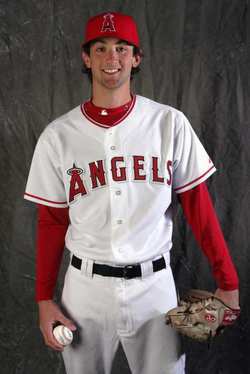 Update: Adenhart went to high school in Maryland about an hour north or where I live in Virginia. Here’s a link to hear his coach reflecting on the tragedy.